Offering phenomenal value for money, Gamo airguns provide a wide selection of Air & CO2 guns from Junior rifles to fantastic full power guns. 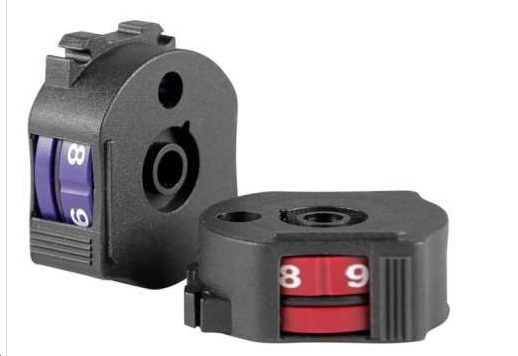 Their range of pistols have been long time favourites - especially the Gamo Compact which offers a highly accurate package with anatomical grip at a great price. 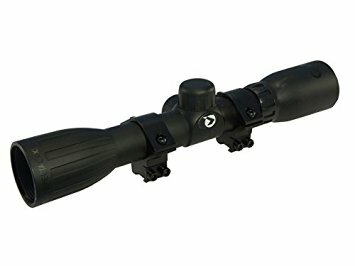 FREE Gamo 3-9x32 scope & mounts! From Gamo power family, the Black Maxxim has come to stay. 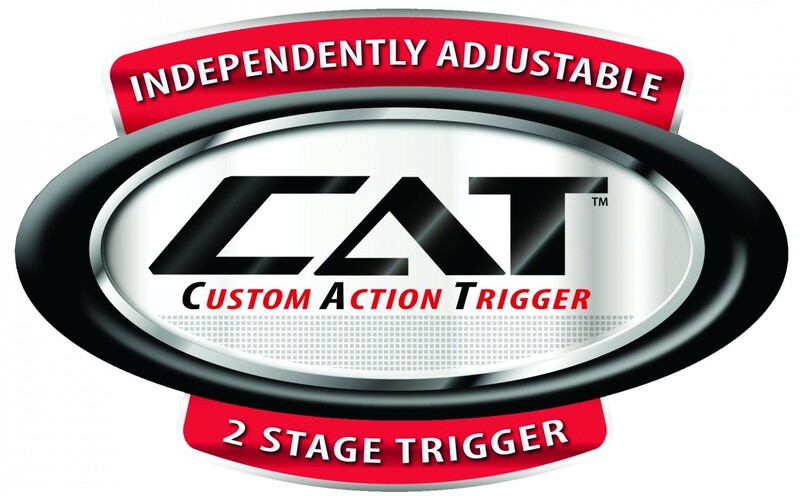 It's been designed on a classic Black 1000 maxxim stock and equipped with the main Gamo technologies: Gamo Power 33mm cylinder, Whisper Maxxim® silencing technology, CAT™ Trigger, SWA™ anti-recoil system and RRR™ to reduce it even more. Gamo Hornet .22 air rifle for sale at McAvoy Guns - Great low price, full power rifle! The New Gamo Hornet rifle features synthetic stock, full power & fibre optic open sights. 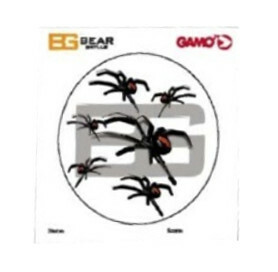 The Gamo Whisper sting is supplied complete with Gamo 3-9X40 riflescope & Gamo 1 piece scope mount & features an on board sound moderator with Whisper technology. 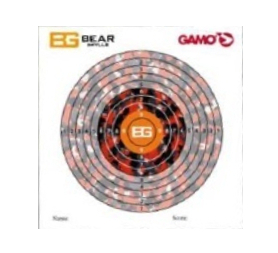 -Scope: Gamo 3-9x40 air rifle scope with rings. A stylish new addition to the popular junior range of Gamo air rifles. Featuring the latest Maxxim type built in sound moderator from Gamo. 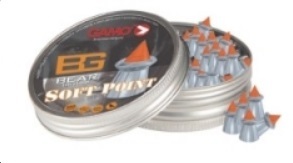 Action: Gamo IGT Inert Gasram Technology.